It has been proven time and again that our dogs could sense when we feel sad, happy or know when there’s danger ahead. Dogs feel human emotions, which make them the best assistance companion for many people who need help with mental and physical health. 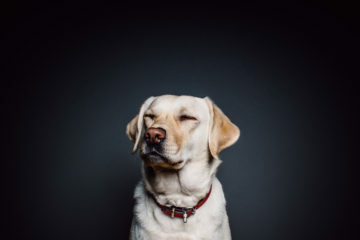 Study by Neuroscience and Biobehavioral Reviews confirmed that dogs could discern a good person from the bad, according to a report by Newspets.com. 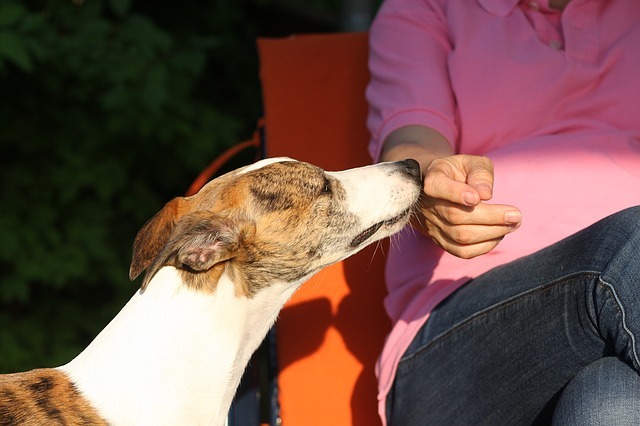 Researchers experimented the dog’s behavior through giving dog owners a container that was difficult to open. During the experiment, dog owners asked a researcher for assistance. The researchers either helped, stood there passively or refused to help the dog owner. After that, the researchers tried to offer the dogs a treat.